Circdata encourages AEO Excellence Awards guests to #twerkwithcirc! This year’s AEO Excellence Awards had something for everyone and Circdata was delighted to be a headline sponsor again. Host, James Nesbitt wowed guests by entering the Great Ballroom at the Grosvenor House Hotel on Friday, whilst singing Come Fly With Me. A talent that was a surprise to many of the 1000+ event industry professionals present at the awards ceremony. 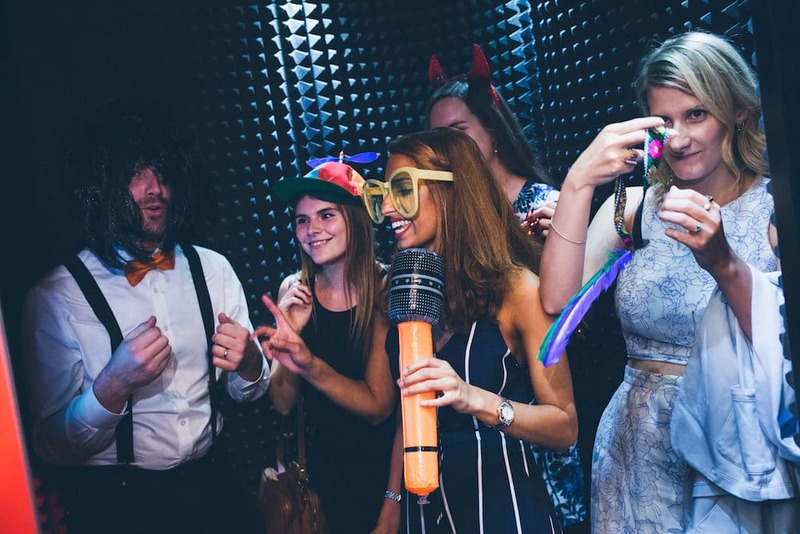 As part of our headline sponsorship, Circdata hosted the karaoke competition in which guests sang their hearts out in a bid to win a West End theatre break. Entrants had to tweet their photo with the hashtag #twerkwithcirc, and the prize was awarded to the one that received the most retweets and likes. The winner was Soraya Gadelrab from Fresh Montgomery.